Oh the joys of the north Norfolk pub. The history of smuggling, beer production and some very strange concoctions like Nelson's blood! Don't forget the excellent pub grub and bar snacks available. 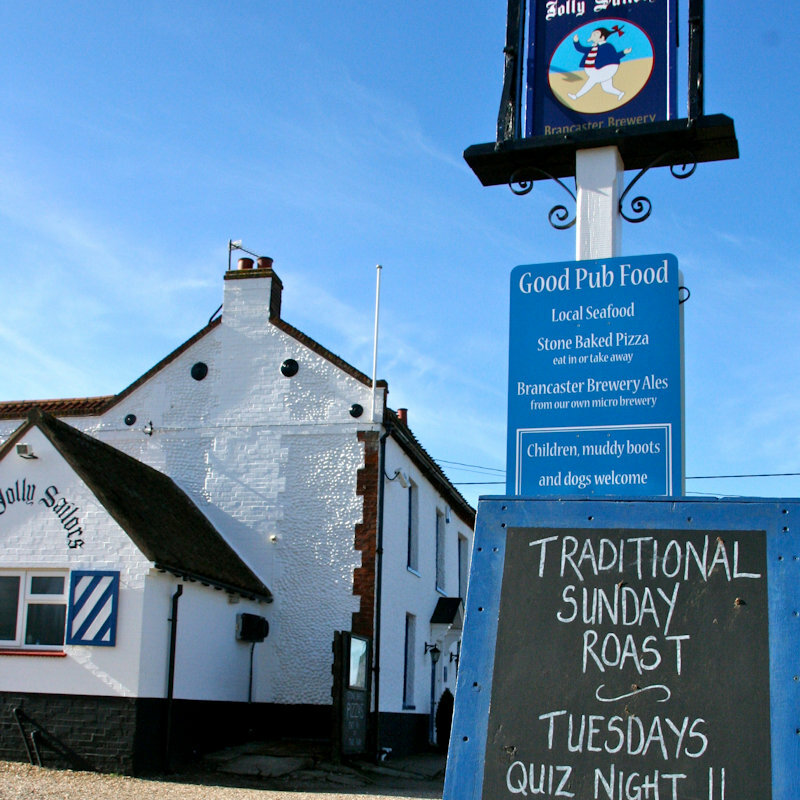 Pubs in and around Brancaster Staithe & Burnham Deepdale, North Norfolk Coast. Oh the joys of the north Norfolk pub. The history of smuggling, beer production and some very strange concoctions like Nelson's blood! Don't forget the excellent pub grub and bar snacks available.